The animal patterns have been a trending theme in 2018, and it will be in 2019. 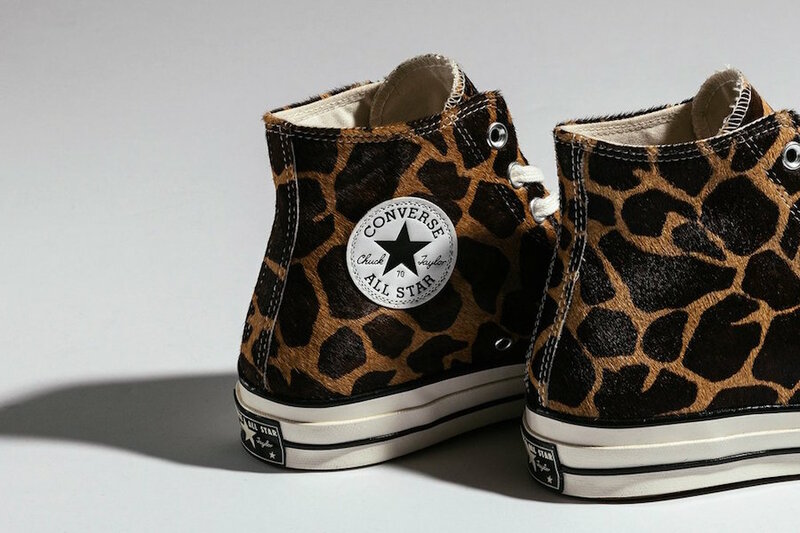 Converse is dropping an eye-catching ” Pony Hair” collection, which includes the beloved Chuck 70 Hi. 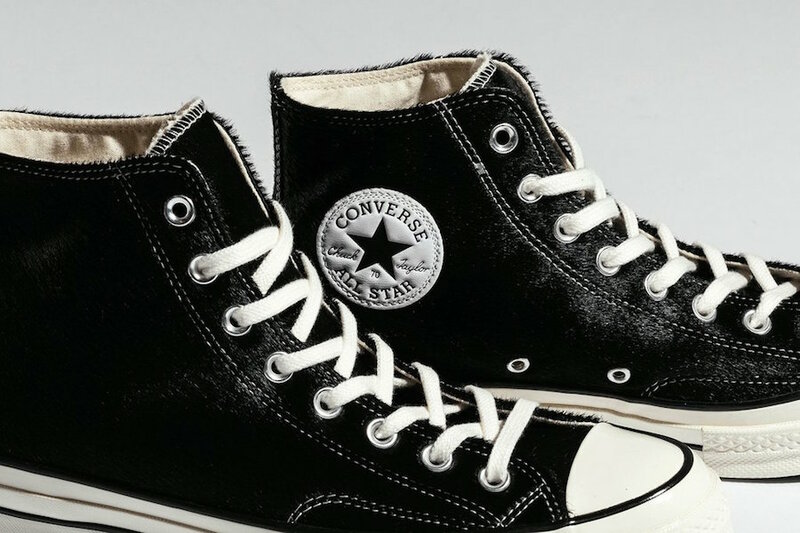 It features a faux pony hair upper of different animals, it comes in three choices: Green with Egret, Black with Brown, and a Black pony hair. 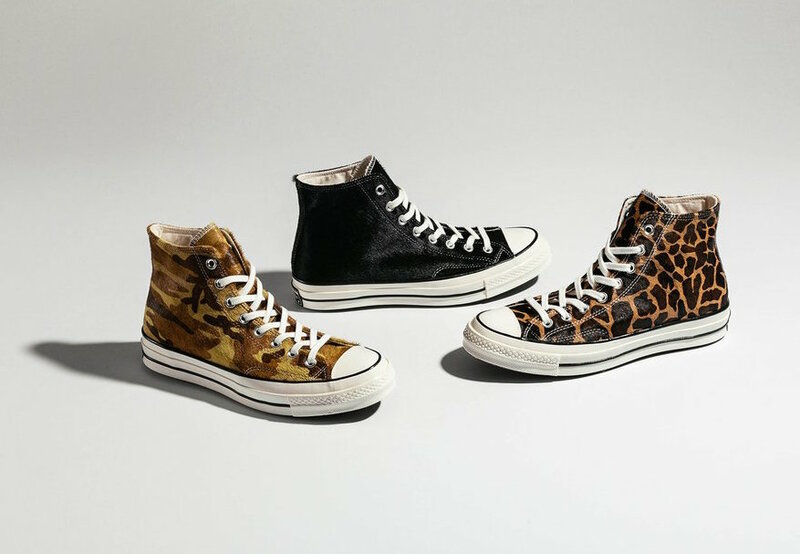 Wait for this Converse Chuck 70 Hi “Pony Hair” Collection to release later this month at select retailers like Feature. 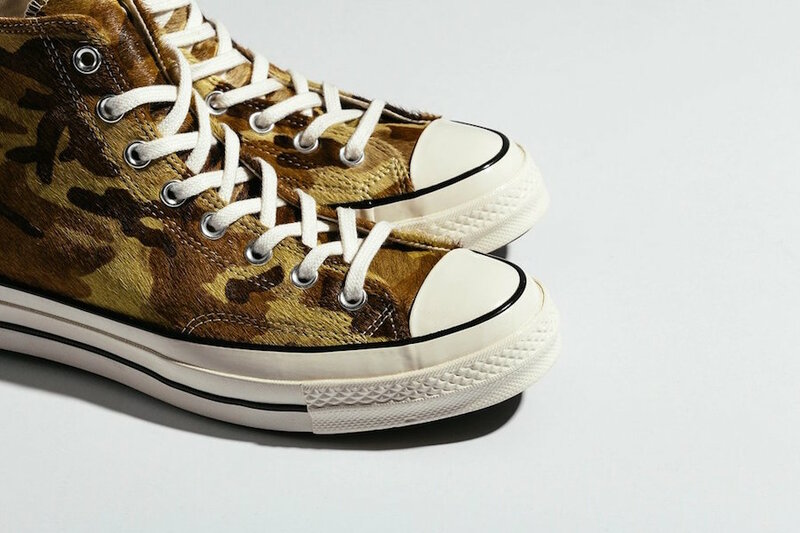 Peep a look below and be sure to pick up a pair, retailing for $110 USD each.